Isn’t it lovely to snuggle up with your children and a beautiful picture book? Most mornings, we start the day with a story as part of our Morning Time routine. My daughters munch on snacks and sip cups of cool milk or steaming tea as I read to them. We lose ourselves in imaginary worlds and have a beautiful time. Over the last few years, we’ve discovered many wonderful picture books. 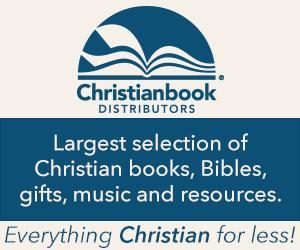 We borrow our fair share of library books, of course, but there are some books that we absolutely must keep on our own shelves because we come back to them again and again. With the girls’ help, I’ve compiled a list of our favourites. 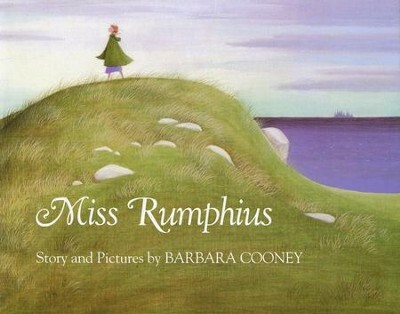 This book by Barbara Cooney tells the story of Alice (Miss Rumphius). As a child, she dreams of going to faraway places and then settling down beside the sea. But there is another thing she must do. She must find a way to make the world a more beautiful place. As you read this story, you too will be inspired to make the world a more beautiful place. You can check out our Miss Rumphius literature unit and activities here. We adore this book by Michelle Knudson! When a lion visits the library, Miss Merriweather, head librarian, lets hims stay—provided he follows all of the rules. But what happens one day when he breaks the rules? Is there ever a good time to break the rules? 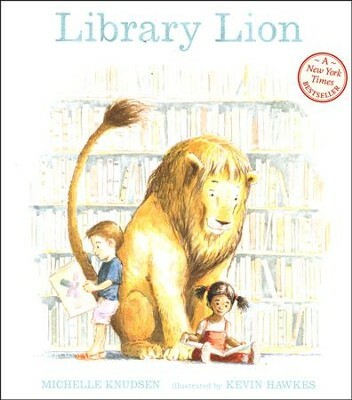 I promise that you will fall in love with this sweet story about the library lion. We came across this book when we were going through the Five in a Row curriculum a couple of years ago, and it quickly became a favourite. 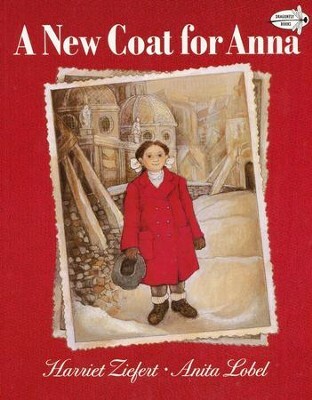 It is after World War II, and Anna needs a new coat. But how will they afford it? Anna’s mother trades treasured items with people who can help, and ever so slowly, a coat takes shape. This book is also listed in 100+ Winter and Holiday Themed Storybooks to Read to Your Child. No picture book list would be complete without at least one of Dr. Seuss’s works. I’m pretty sure that I have this hilarious story memorised by now. No matter how many(!) times we read it, my children never grow tired of it. 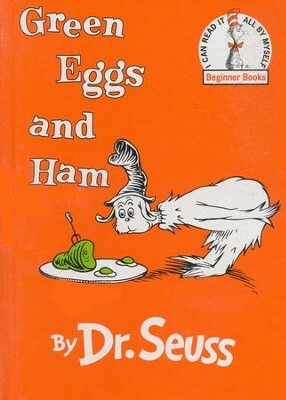 Green Eggs and Ham is an enduring favourite. 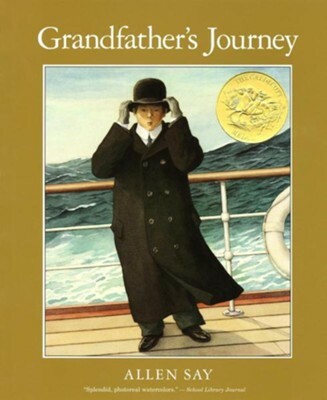 Grandfather’s Journey is the beautiful story of a Japanese immigrant who loves both Japan and the United States. This book captures the immigrant experience, and the nostalgia woven throughout the pages never fails to bring tears to my eyes. 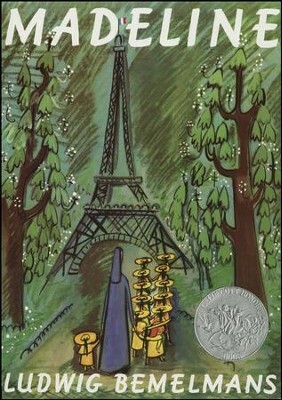 “In an old house in Paris that was covered with vines lived twelve little girls in two straight lines…” And thus begins the story of Madeline. This sweetly illustrated picture book tells the story of a little girl in an orphanage in Paris who isn’t afraid of anything. She does, however, know how to frighten Miss Clavel, the nun who runs the orphanage. If you’ve never read this storybook, you are in for a treat. You can check out our Madeline literature study and activities here. 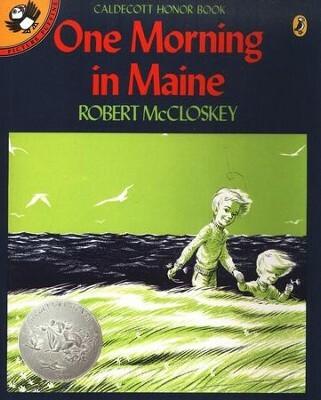 Robert McCloskey is one of my favourite children’s authors. Perhaps because I have fond childhood memories of a family trip to the East Coast, this book tugs at my heart and makes me want to cosy up with a bowl of seafood chowder. This story about a little girl who loses her first tooth is incredibly sweet, and sure to become one of your family’s favourite picture books. 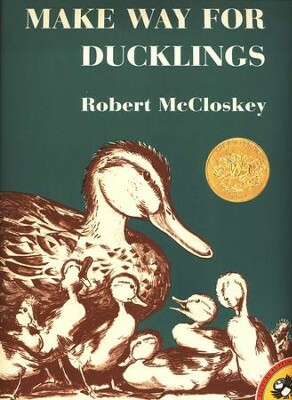 Another Robert McCloskey favourite, Make Way for Ducklings is the story of a little family of ducks that lives in the big city of Boston. This endearing book is a 1942 Caldecott Medal winner for good reason. We’ve had more fun with this book than probably any other book. We can’t read it without acting out our bear hunt through swishy grass, squelchy mud, howling snowstorms and more. It’s an extremely engaging story. 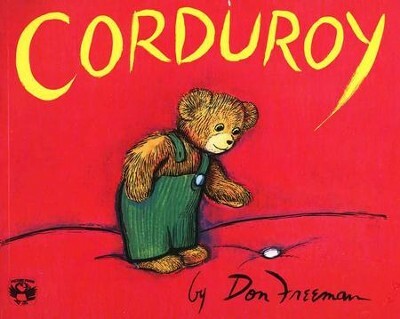 Don Freeman’s book Corduroy tells of the adventures of a little department store teddy bear who wants a forever home. It is a wonderful story that children and grownups alike will love. I believe that we first read this story as part of Five in a Row. A fun little book about a boy who wants a pet salamander, this story is a great addition to a study on salamanders, habitats or what makes a good pet. It’s also a wonderful book to read out loud just because. 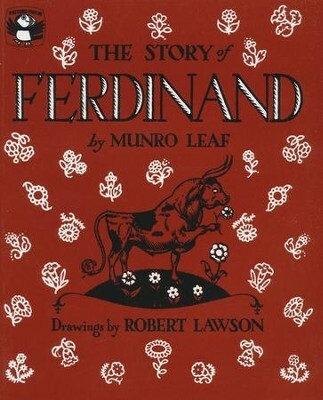 You can check out our Ferdinand literature unit and activities here. 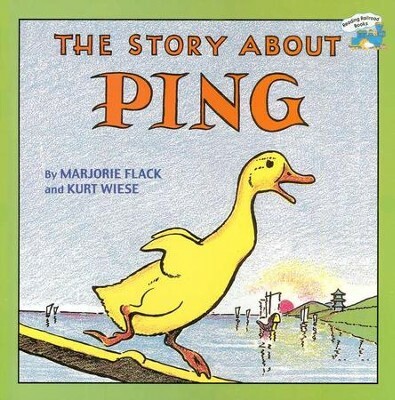 Ping is a little duck who lives on the Yangtze River in China. One day, he is late returning to the boat where he lives, and he ends up sleeping outside for the night and having quite the adventure! Have you ever wondered what life on a farm was like in pioneer times? This book beautifully describes the cyclical nature of what it took to make a living once upon a time. 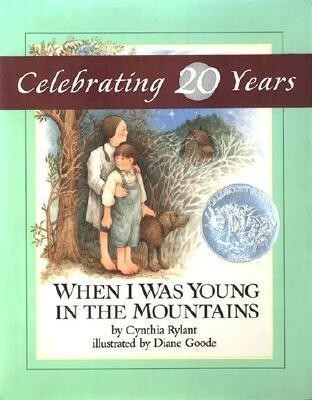 We are a canoeing and camping family, so this book is well-loved in our home. A girl sets out for a short paddle with her dog along as a companion. But all of the other animals in the lake want to join in too! This tale always makes my girls giggle. This is a sweet, poignant story about the simplicity of mountain life. Splashing in the swimming hole and eating cornbread are just a few of the simple joys described in this lyrical story. Who doesn’t love Beatrix Potter? 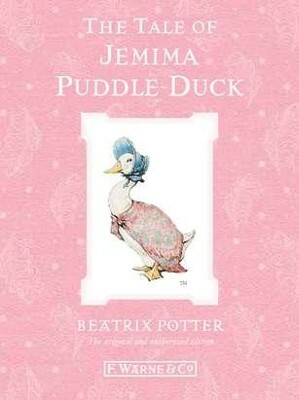 Jemima is a duck who wants to hatch her own eggs—so she sneaks off to find a place where she can do so. But poor Jemima is in for a surprise! I won’t spoil the story by telling you what happens—you’ll have to find out for yourself. My children adore this book. In this book, Gary Paulsen poetically evokes the kind of serenity that can only be felt in a canoe. This is a beautiful story for anyone, but it’s especially a treasure for families who love to paddle. This book. It’s everything I love in a story. In fact, I’m not sure that I could love a book more. Inuit life comes alive in this fascinating tale about a girl who walks on the bottom of the sea. Based on a traditional oyster-hunting practice, this story is unique and, at times, will have you on the edge of your seat. YOu can check out our Very First Last Time literature unit and activities here. Roxaboxen, based on a true story, describes what happens when children’s imaginations come to life. Boxes, rocks and sand become houses and shops. 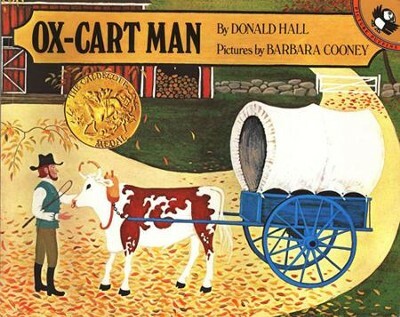 Roxaboxen has won a Caldecott Medal not once, but twice.